Singapore-headquartered Grab agreed to buy US firm Uber's ride-hailing and food business in Southeast Asia in March, ending a bruising battle between the companies. In return, Uber received a 27.5 percent stake in Grab. However the deal came under scrutiny across the region, and the Competition and Consumer Commission of Singapore was among watchdogs in several countries that launched probes. In the conclusion to its investigation, the commission said it had found the merger had substantially reduced "competition in the ride-hailing platform market in Singapore". Grab fares rose between 10 and 15 percent after the deal as the company reduced the number of points earned by riders and made it harder for them to redeem them, it said. Potential competitors were hampered by exclusivity agreements Grab forged with taxi companies, car rental partners and some of its drivers, the commission said. The deals meant drivers could not work for other companies. The commission fined both firms a total Sg$13 million ($9.5 million)—Sg$6.42 million for Grab and Sg$6.58 million for Uber—"to deter completed, irreversible mergers that harm competition". The body also criticised Grab and Uber for not getting the commission's clearance before completing the deal. In addition to the fines, the commission ordered several measures be implemented to ease fares and allow new players to compete with Grab, including reverting to pre-merger pricing and allowing Grab drivers to use other ride-hailing platforms. 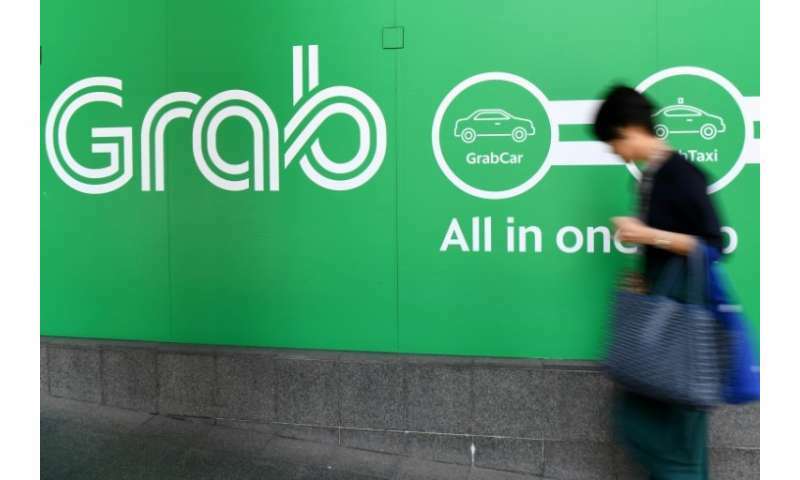 Lim Kell Jay, head of Grab Singapore, said the firm completed the deal "within its legal rights, and still maintains we did not intentionally or negligently breach competition laws". In the Philippines, the competition watchdog last month approved the merger but imposed conditions related to areas including pricing and exclusivity arrangements to prevent Grab acting like a monopoly. Malaysian authorities are also examining the deal.